Today is a heavy loss for many in the Marvel fandom. Robert Downey Jr. has officially dumped Mark Ruffalo, ending the beloved relationship that has been coined as the Science Bros. The two actors had such incredible chemistry on screen and in interviews. Their characters worked really well together to inadvertently doom the world in Avengers: Age of Ultron, but we all saw past the mistake and knew that they cared for one another. Sadly, it appears the magic must have worn off as Downey Jr. himself broke the news at the red carpet event for Avengers: Infinity War in Singapore. 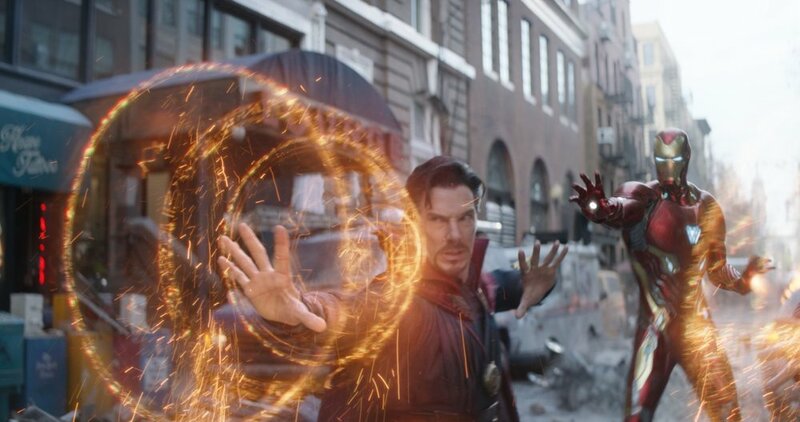 This may come as a bit of a shock for some who read about the clash that Iron Man and Doctor Strange (played by Benedict Cumberbatch) have in the film, but it sounds like things end up resolving quite nicely overall. It also is a huge boost to the fans who love the idea of these two acting together since they have both portrayed the famous character, Sherlock Holmes. Are you sad to hear the news, or are you happy to see the two Sherlocks together? Avengers: Infinity War will be released April 27, 2018.